Ceramic-coated nanotechnology knee pillow to quickly ease the pain sensation. 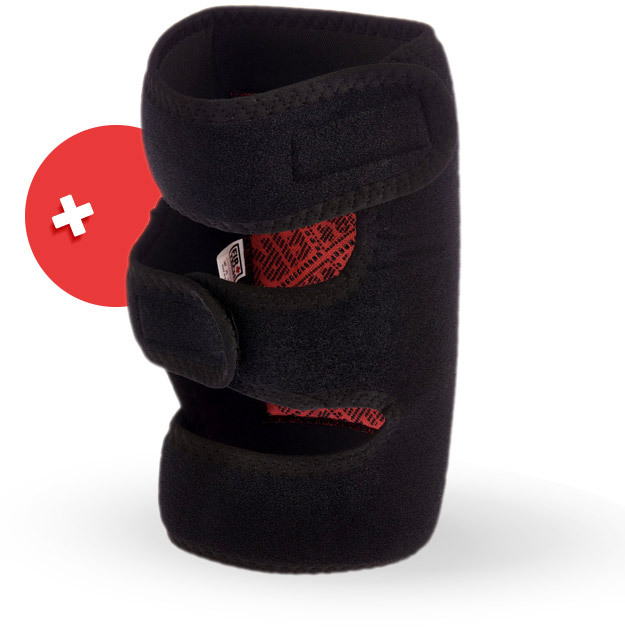 It has velcro and 3-point fastening for easy fitting and comfort by applying it correctly to all knees. 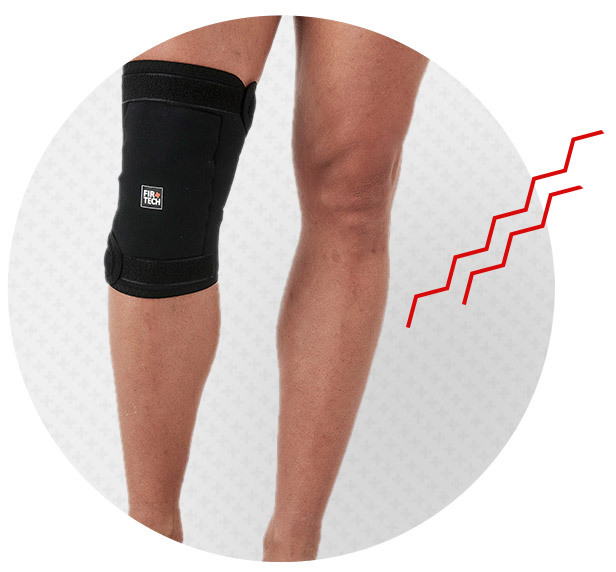 It offers incredible relief to chronic knee problems and is necessary after injury. Another great aid from FIRTECH. This patella provides an amazing solution to knee pain, instability and rheumatoid arthritis, fits perfectly and adapts to all knee sizes. Pain and swelling in this particularly difficult area are torturing thousands of people. 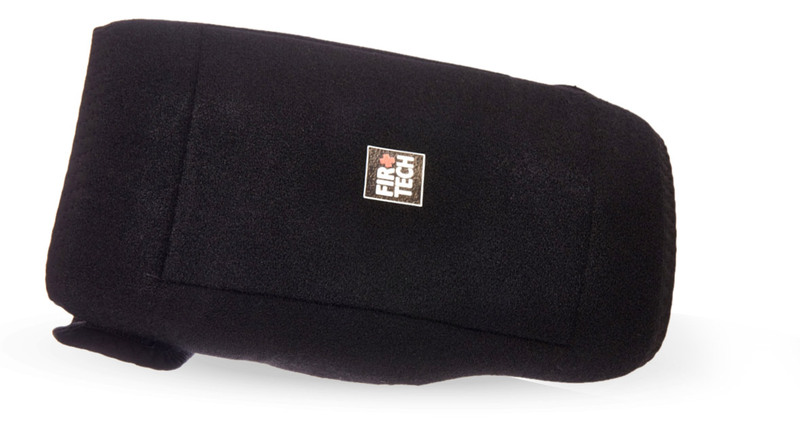 Like all FITTECH orthopedic aids, it is easy to apply and can not be distinguished by your clothes! Wear your orthopedic aid as many hours per day you need it depending on pain intensity.